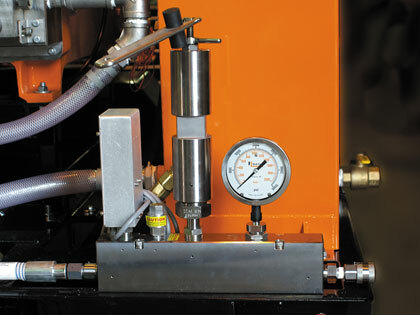 Some of the most important contributions to pump performance and safety are made by components you hardly ever notice. 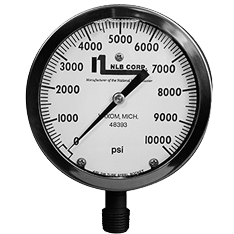 NLB pump controls can keep your unit operating reliably, year after year. 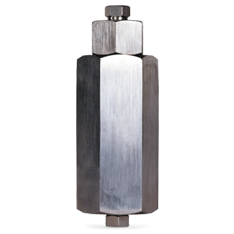 They have earned a reputation for precision, durability and, wherever possible, ease of replacement. 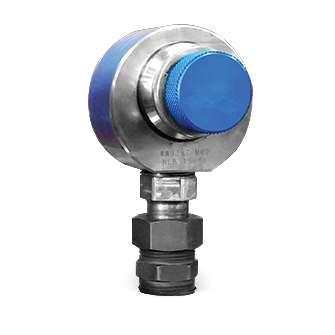 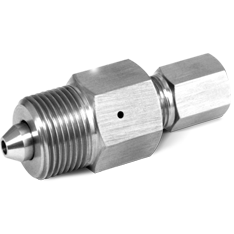 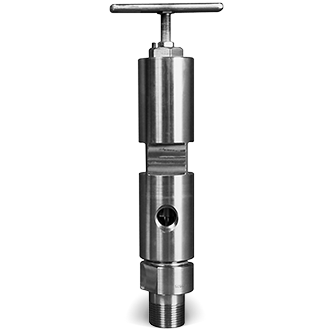 In this area of the website you’ll find by-pass valves and pulsation dampeners to regulate and cushion the flow of high-pressure water, gauges to monitor operating pressure, and snubbers to enhance gauge accuracy. 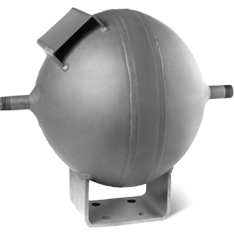 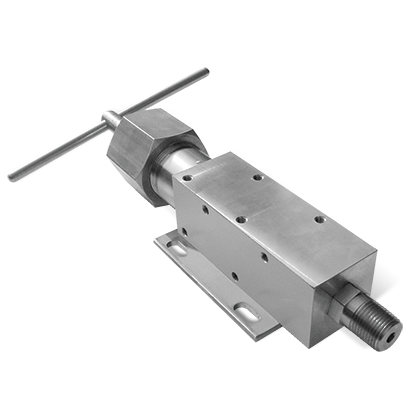 Rupture disc assemblies relieve pressure in the event of a spike, while shut-off valves quickly close line flow. 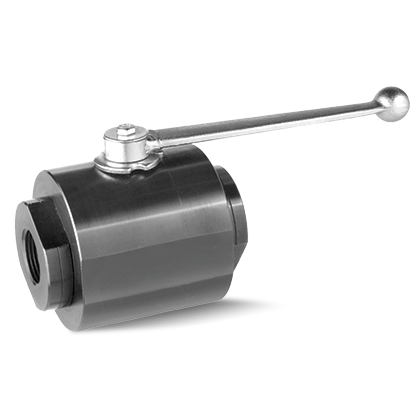 We also offer engine throttle controls, filters to keep pumps free of dirt, and system valves for remote control of water flow.